Little Eats Blog	Browse the latest guides and articles from our blog. 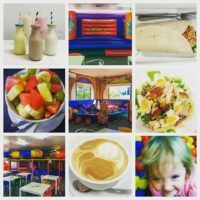 One of our favourite kid friendly play cafes in South Sydney! Little Feet has an indoor play area and party rooms too. 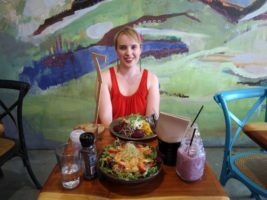 Julieanne Patmore is one of our most active Little Eats reviewers. When she is not reviewing, she is a food-loving, musical, married and a mum-of-one. These businesses were not only started by parents but also help parents. This month it includes Issue Clothing Co., Multiculti Co. and Shellamy Baby.